He's a world footballing star, an affable man off the pitch and a deadly exponent of the beautiful game on it. After 259 days out through the latest of his major injuries, Marco Reus has returned to action as if he was never away. In the first of a two-part exclusive interview with bundesliga.com, Borussia Dortmund's German superstar talks injuries, comebacks, friends and the World Cup. bundesliga.com: How are you feeling at the moment? 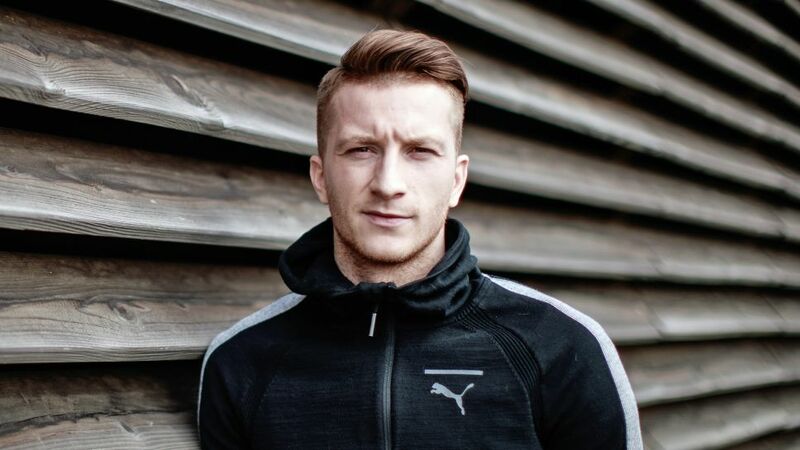 Watch: Marco Reus' exclusive interview with bundesliga.com! bundesliga.com: How is it going for you at the moment in a sporting sense? bundesliga.com: Can you remember the announcer shouting your name as you walked out to make your return against Hamburg? bundesliga.com: How difficult is it to pace yourself in your comeback? bundesliga.com: You once said you would trade all your money for health. Do you stand by that? Watch: Reus has scored against all 18 Bundesliga clubs! bundesliga.com: Have the set backs shaped your personality? bundesliga.com: How happy are you to be playing with Mario Götze and André Schürrle again? Things are going well, right? bundesliga.com: Julian Weigl explained that you helped him over the summer with his injury? bundesliga.com: How big is your desire to be a part of the World Cup squad this summer? bundesliga.com: What is Germany coach Joachim Löw saying at the moment? bundesliga.com: What are your sporting aims for the coming months? Keep your eyes peeled for Part 2 of our interview with Marco Reus coming soon!